It’s no shock that children get bullied in schools but many are failing to prevent it. The National Bullying Prevention Center has stated that 20 percent of students have been bullied at least once in their school lives. One in five children feel uncomfortable going to school because of some sort of bullying. 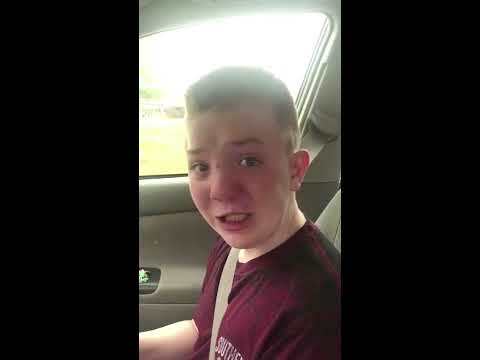 Keaton Jones from Tennessee called his mother during his lunch break and asked her to pick him up. What he began saying to her had her in tears.